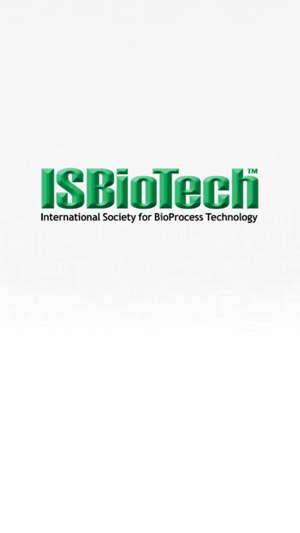 ISBioTech is the official interactive mobile app for the ISBioTech Meetings. * View program schedules, workshops, posters, and speaker information. * Create your own personal schedule. 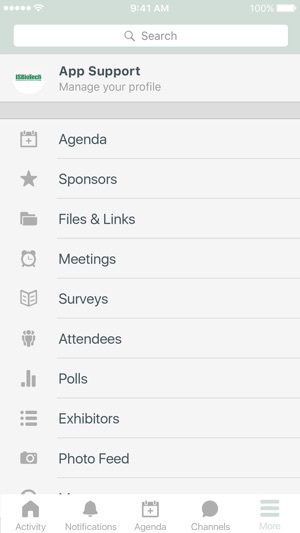 * View attendee information and set up meetings. * Check-in to sessions and exhibit booths. * Access an interactive map of the venue.